Rapper Raj Haldar, a.k.a Lushlife, co-wrote a book about silent first letter words and bizarre spellings. 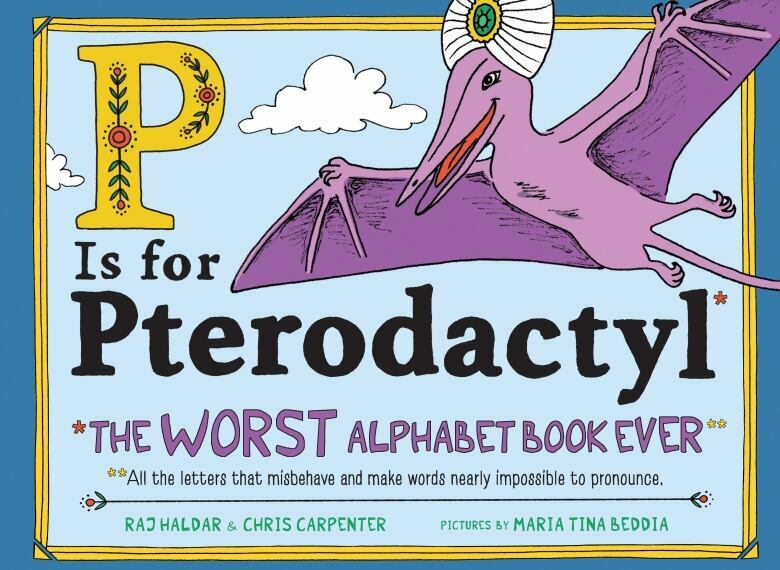 Now P is for Pterodactyl: The Worst Alphabet Book Ever is a New York Times bestseller. It all started with quinoa. 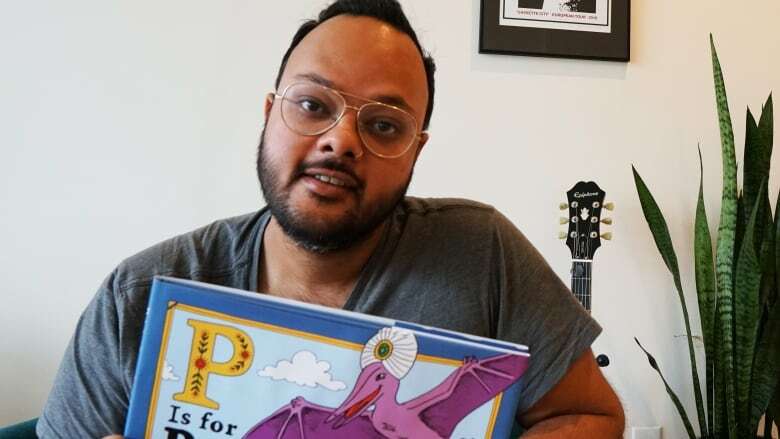 Raj Haldar, the author of P is for Pterodactyl: The Worst Alphabet Book Ever, was having lunch with his co-author Chris Carpenter when the two came across a set of children's alphabet flashcards. Q, for quinoa, caught their attention because of its strange phonetics. And it inspired them to make a list of other words with unusual spellings. That list turned into their wildly popular book, which takes delight in trolling the English language. In the book, the letter G is for gnocchi and T is for tsunami. In the span of a few days, P is for Pterodactyl turned into a New York Times bestseller. The publisher is now scrambling to reprint the book to fill more than 120,000 orders before Christmas. Until now, Haldar has been better known as Philadelphia rapper Lushlife. He says writing a children's book wasn't much of stretch for him. "When you get right down to it, what I've been doing as a rapper for a decade is molding words, and this book is a testament to that same process," he said. So Day 6 asked Haldar​ to marry his two gifts and freestyle parts of P is for Pterodactyl: The Worst Alphabet Book Ever. To hear more from Raj Halder, download our podcast or click the 'Listen' button at the top of this page.